Updated 04/16: The deadline to apply for the Daylight Scholarship for 2018 has passed. 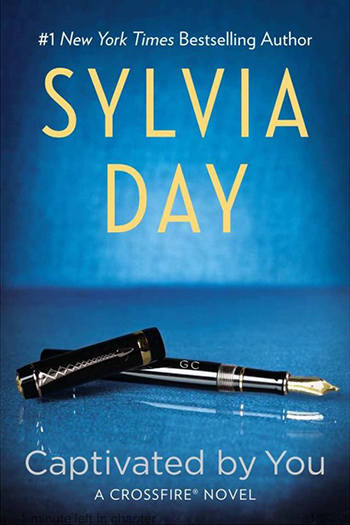 Did you know that Sylvia has several ways she supports fellow authors and the causes close to their hearts? Sylvia will be attending RWA2018 and would love to help her fellow authors attend despite any financial hardship. 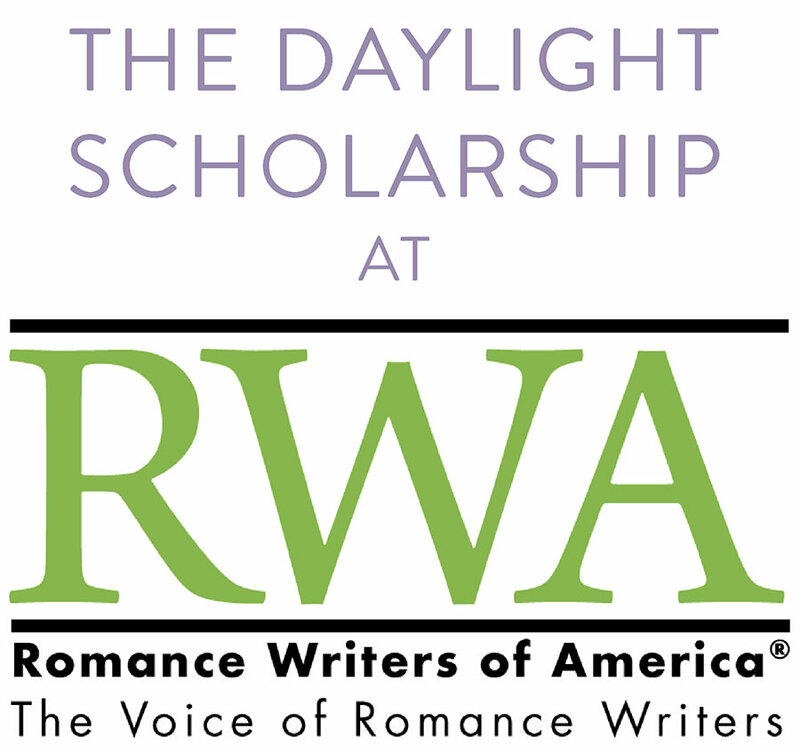 If you are an RWA member and a 2017 or 2018 RITA® finalist, the deadline is this Sunday, April 15 to apply for her Daylight Scholarship. The fund is overseen by Romance Writers of America, and applications should be directed to RWA. For more information, visit Sylvia’s Giving Back page. We all have a charity that is dear to us. 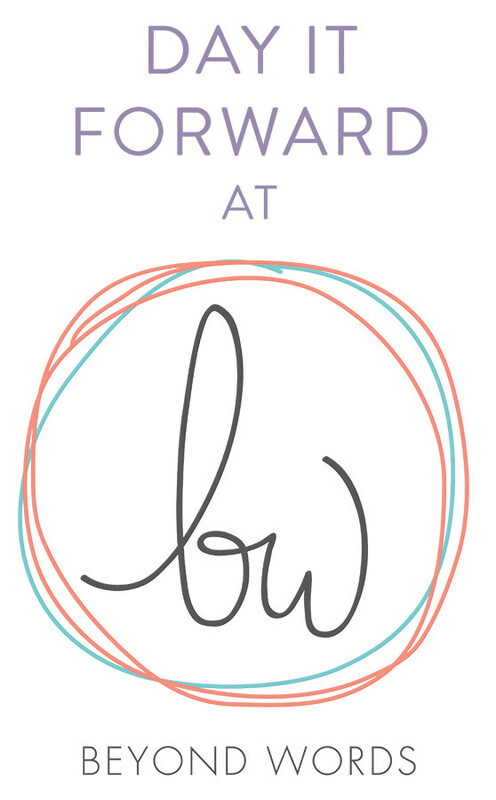 Sylvia regularly chooses one recommended charity to highlight and support with a donation through Day It Forward, part of Beyond Words. Find out how to have your charity considered. 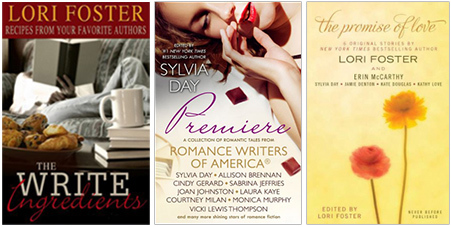 If you would like to join Sylvia in giving to important causes, you can help by purchasing any of her benefit books: Premiere, The Promise of Love, and The Write Ingredients: Recipes from Your Favorite Authors. 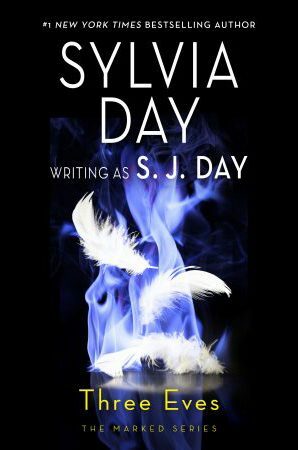 The proceeds from these books go entirely to charity, so you can give back with Sylvia—while enjoying a good read.